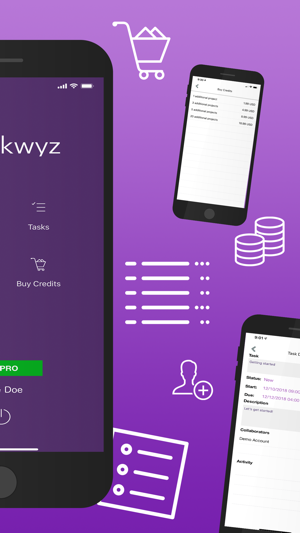 Clockwyz provides a simple way to keep track of your projects and tasks while on the go. 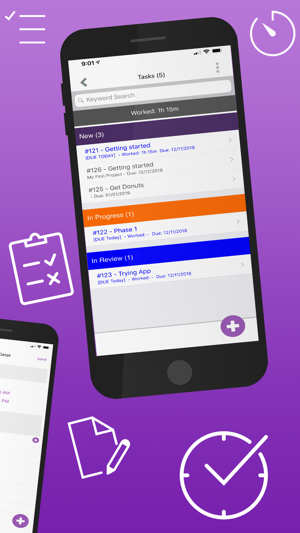 It's as simple as creating a project, adding things to do, then logging progress as you go. Clockwyz will keep what needs to be done, and let you know the status along the way. 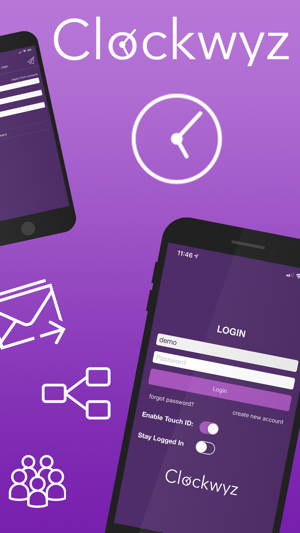 Exclusive Clockwyz PRO members gain access to team features allowing you to collaborate via project chat, and video conferencing. 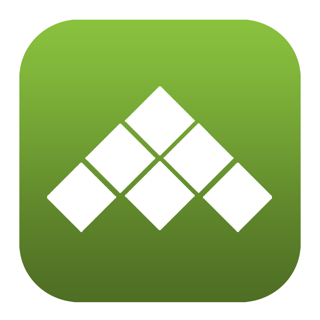 Log into your Clockwyz Dashboard to review team metrics, track workloads, manage teams. 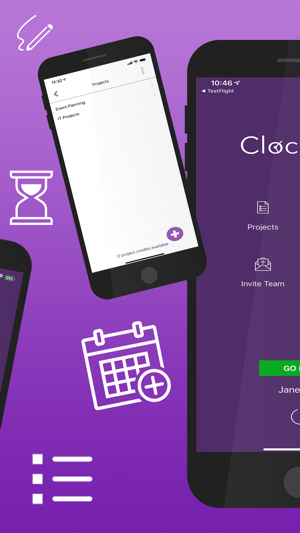 In this version of Clockwyz, We have introduced Project Talk. A simple way to share comments collaborate with your team, and other topics related to the project you’re working on. We also provide it video conferencing for a Clockwyz PRO members and teams. We can’t wait to see how these new features help you and your teams.